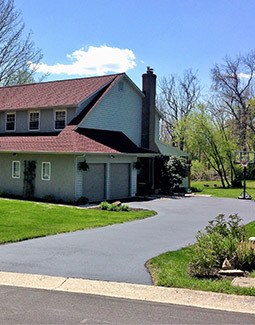 Does Your Driveway or Parking Lot Need to be Sealed? 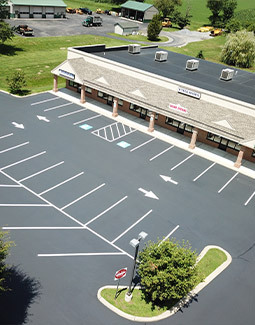 Over 30 years ago we started seal coating driveways and parking lots. 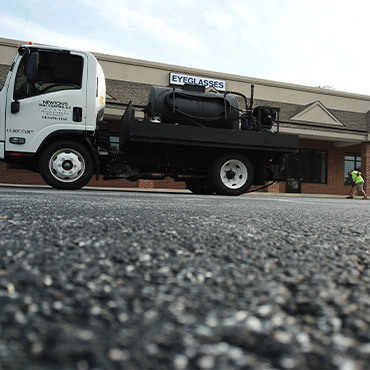 With this experience, we have the solutions to maintain the quality of your asphalt! 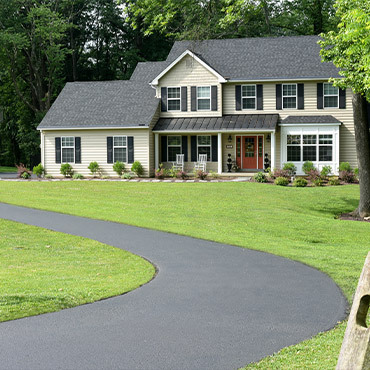 We are full outfitted and licensed to transform your asphalt back to its original beauty. 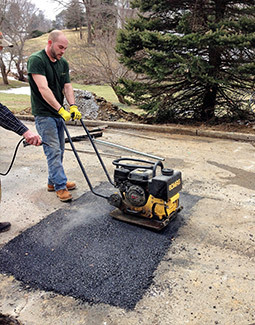 We have all the equipment necessary to handle your commercial or residential asphalt maintenance from corporate centers to driveways, no job is too big or small! 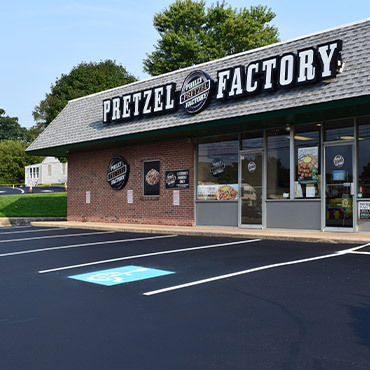 Our work speaks for itself, so we don’t have to! 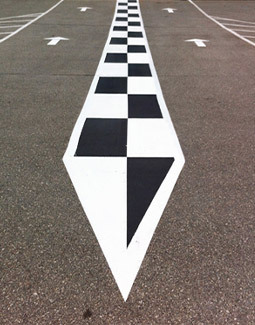 From line striping, asphalt repair, crack repair, and professional sealcoating, trust Newton’s Seal Coating to get the job done right, the first time! Call today! © 2019 Copyright Newton's Seal Coating.